Occupational Therapists work every day to help others live their life to the fullest. When a person is affected by illness, accident, disability, or a mental health condition, occupational therapists help individuals stay active and live well despite limitations. With the help of Occupational Therapists, people can live more independent and productive lives. Nearly one-third of occupational therapists work with older adults. 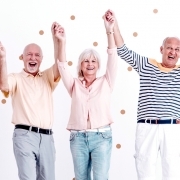 They perform many types of activities, using many types of therapies, with the overriding goal of helping older adults regain or maintain a level of independence that will allow them to live a healthy and productive life. Occupational therapists help people with daily life activities such as bathing, dressing, feeding, homemaking, and more. 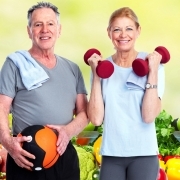 By developing individualized strategies, chronic pain and arthritis no longer keep patients from participating in activities. Occupational therapists also provide patients with the tools they need to optimize their home environment in order to promote full participation in life activities. As we age, we go through numerous transition phases in life, such as retirement, relocation, widowhood, etc. Occupational therapists provide opportunities for patients to recognize the commonalities in their experiences and to gain problem-solving abilities to handle these transitions. 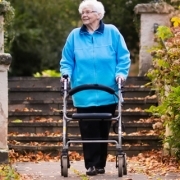 People often fall because of bone fragility, slower reflexes, loss of footing, and many other factors. These falls are dangerous as they may result in severe injuries and broken bones. 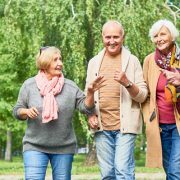 Therapists help inform and instruct patients on staying active, conserving energy, and on techniques and methods of preventing falls. 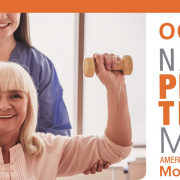 Occupational therapists dedicate their lives to helping others achieve their best life by helping them overcome life changes after an injury or illness or due to aging. 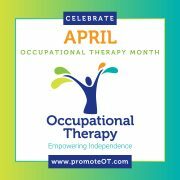 If you think you or a loved one could benefit from the help of an occupational therapist talk to your doctor today! 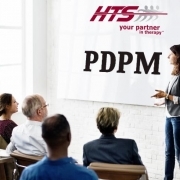 https://www.htstherapy.com/wp-content/uploads/2018/03/blog-image.jpg 321 845 marketing https://www.htstherapy.com/wp-content/uploads/2016/05/HTS-logo.png marketing2018-03-15 09:20:522018-03-15 09:25:00Life is Good. Occupational Therapy Can Make it Better. Thanks for explaining how occupational therapy works with seniors to help them perform activities so they can maintain a level of independence that they’re happy with. This would be a great way to keep them happy and healthy, which could help them live longer. If you or a loved one are considering occupational therapy, it would probably be a good idea to consider what activities are difficult in order to research professionals who can provide the right treatment to help with your situation as well as one that you’re comfortable with.